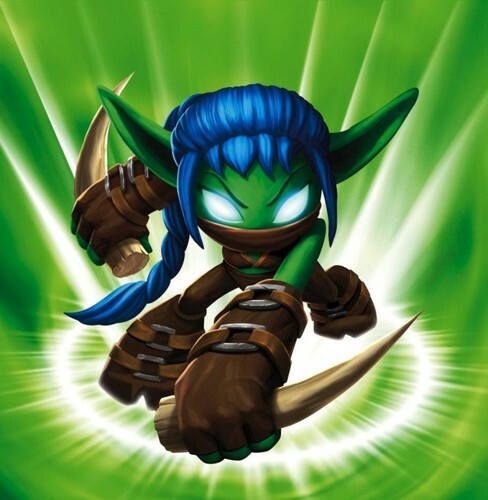 Skylanders: Stealth Elf. The agile forest ninja. She knows Elf Jitzu!. Wallpaper and background images in the Spyro The Dragon club tagged: spyro spyro the dragon skylanders spyro's adventure. The agile forest ninja. She knows Elf Jitzu! I look fabulous in that pic, although the man made us do our best pose, then we just chose them, because Boomer was being stupid again and again joking with his freinds, and my boyfriend, Flamslinger was joining in with him... Thats why I don't really speak to him but... I'm still his Girlfriend... we still hang around with each other, I really feel appreciated if ant body has the figure of me and plays as me! I would feel flattered!